The upcoming "Star Wars" Han Solo installment has gone through some changes, but one thing we know for sure ... Woody Harrelson will hang with Han and Chewbacca in the movie at some point. 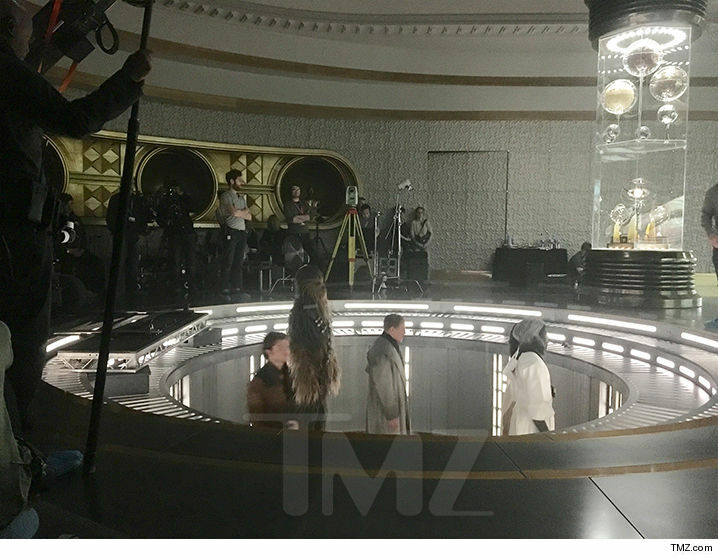 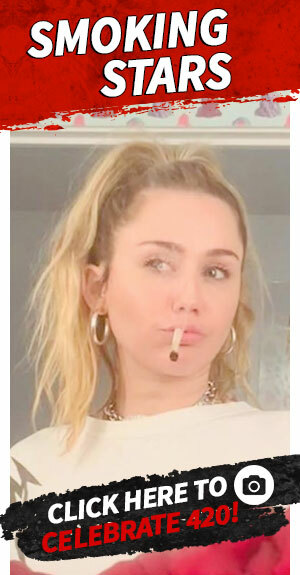 In new pics from the set, obtained by TMZ, Harrelson's character Beckett meets up with Han Solo -- played by Alden Ehrenreich -- and Chewie in what looks like some sort of space station. 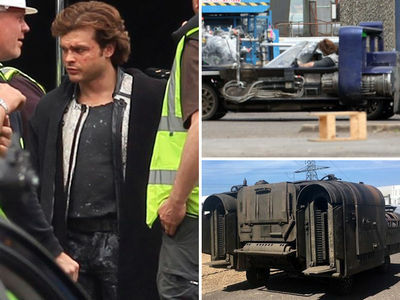 We're told these shots were taken during filming before Ron Howard took over as director, replacing Phil Lord and Chris Miller. 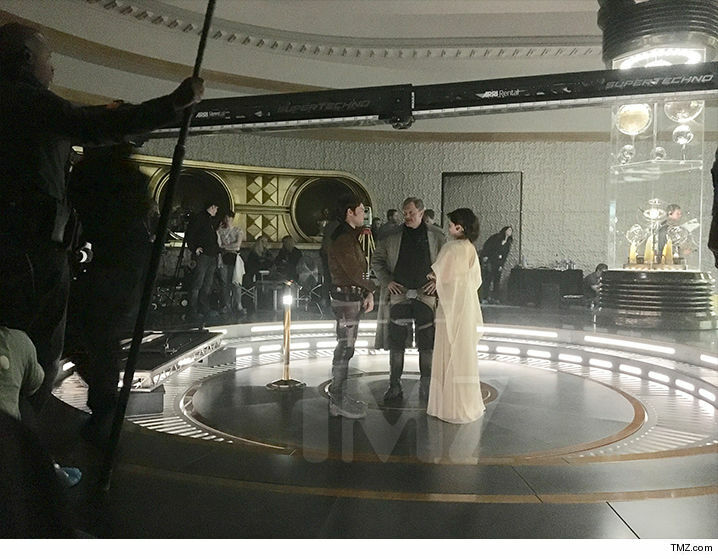 You can also see Harrelson meeting with a female character ... possibly Emilia Clarke's? The film -- a story of young Han Solo prior to the original 1977 'Star Wars' plot -- is expected to be released in May 2018.